Hey everyone, my name is Joey Vaillancourt and I am a former skinny/out of shape guy who turned his entire life around by doing the same thing you are doing today... searching for answers to a better body. You see, I was not a certified personal trainer straight out of a well respected university graduating with top honours with a Kinesiology degree. I actually graduated with an Electronics degree at first. I was also not gifted with above average genetics. No I was just another lost soul amongst the mass of bad fitness information out there today desperately searching for an answer to my most burning questions. I actually started off on an internet program and saw some fantastic results! Who knew the internet could provide real results! I then decided enough was enough; I wanted to keep going with my transformation, so I learned more. 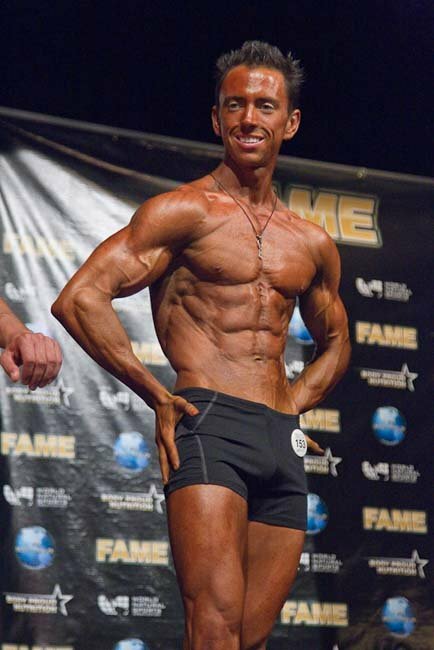 I also started studying to become a personal trainer, so I could help others with their transformation. Over the course of my transformation I put on over 30lbs of muscle and lost 10lbs of fat. The best part of that experience was that I learned how to implement the same actions to achieve similar results again with myself and others. Now, 5 years later, I am a certified personal trainer, am in the best shape of my life and I just released my highly anticipated fitness program Bones To Buff. 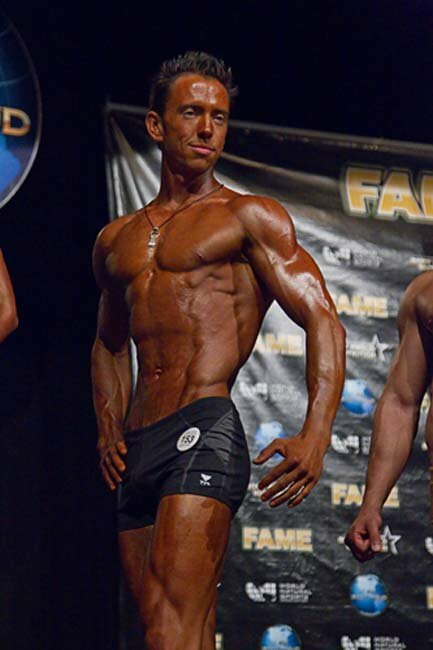 I am also the new 2010 FAME Central Fitness Model Champion. I entered this competition at my lowest body fat level of 3.1%! I have helped others change their life and take action and I cannot wait to start helping you with your journey. Stop all the self doubt and start believing in you. I know you will find what you are looking for and I know you will achieve your goals. Tired of being known as the 'skinny guy' ? Then try these 9 muscle gaining tips to combat your fast metabolism and achieve the mass you want! Nutrition: The Good, The Bad And The Better! Nutrition is a key component of any muscle building or fat loss phase. By knowing what foods to include in one's diet, you will see better results in your muscle building or fat loss goals. Gain Muscle By Increasing Nutrient Utilization And Insulin Efficiency: These Three Supplements Can Help! Changing your diet as well as beginning a weight training routine has many positive affects on your hormonal state. One such improvement is increased insulin efficiency. Find out more. Protein powder is considered the building block supplement for most nutrition and training programs. Read on for some great protein finding tips! 5 Ways To Properly Stimulate Muscles For Maximum Growth! 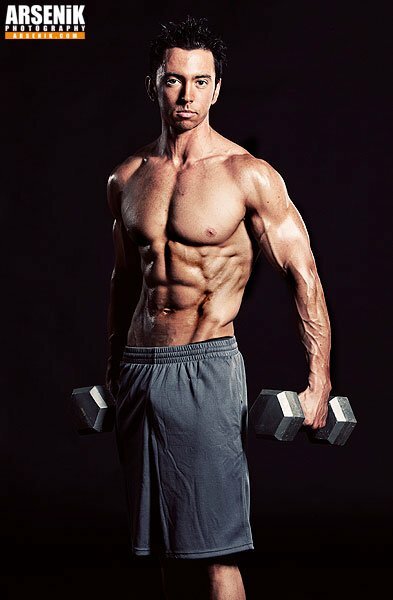 This article will demonstrate how to gain muscle by activating the muscles through the mind-muscle connection. Anyone can benefit by learning that proper form, technique and muscle activation come first and the weight you lift is a distant second.